I am a history enthusiast and have been eagerly compiling a list of the best museums to visit in Istanbul. This is quite an extensive task since there are hundreds of them in Turkey’s largest city. However, it is possible for you to narrow down your choice of which ones to visit simply on your interest. For example, art museums have become particularly popular in the city during the last 10 years. 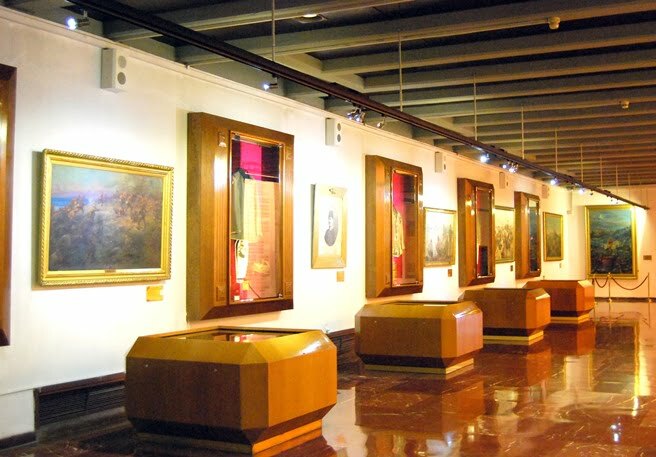 Some like the Pera Pera museums can contribute this towards the fact that they hold some of the most expensive ancient paintings from the Ottoman world. 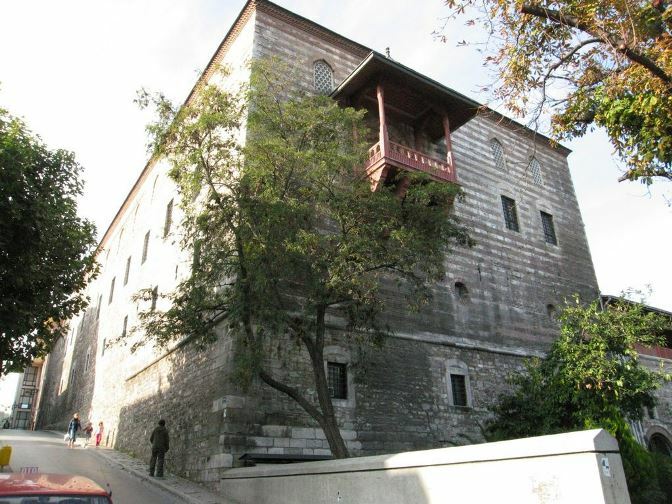 Other museums such as the 1453 focus solely on the one event that changed the course of history and that was the Ottoman invasion of Constantinople. My choice below is all taken from my bucket list though and also includes museums that are considered a must-visit while in the city. Undoubtedly one of the best, this former church and mosque marvelously reflects Byzantine and Ottoman architecture. 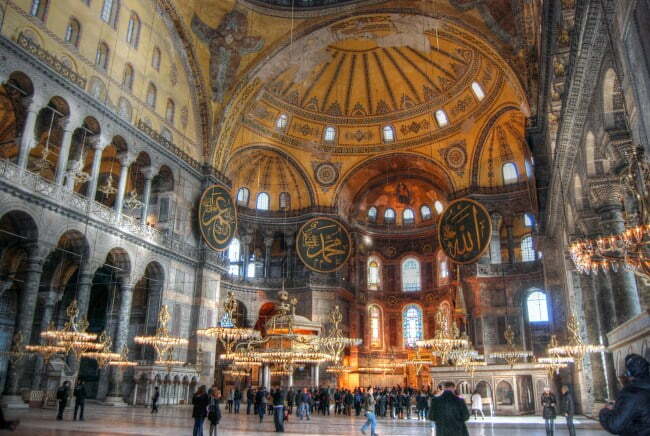 The large dome in the main hall takes centre stage, along with the Christian frescoes and large Islamic calligraphy. 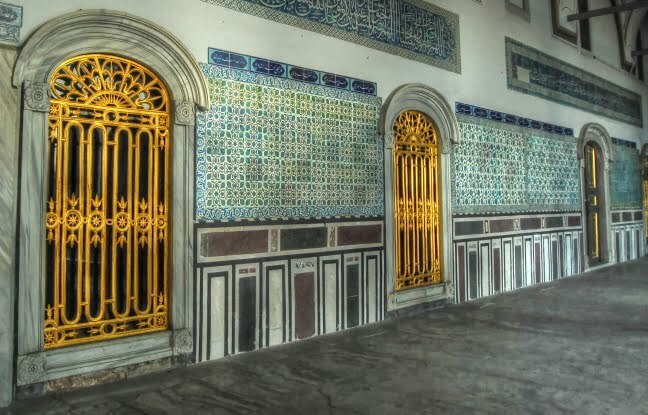 Once the first home of the Ottoman sultans when they invaded Constantinople, Topkapi Palace now showcases a remarkable collection from the Ottoman dynasty including clothes, jewellery, and armoury. A walk around the palace takes visitors through large kitchens, luxuriously decorated bedrooms, and circumcision rooms. The highlight, however, is the harem. 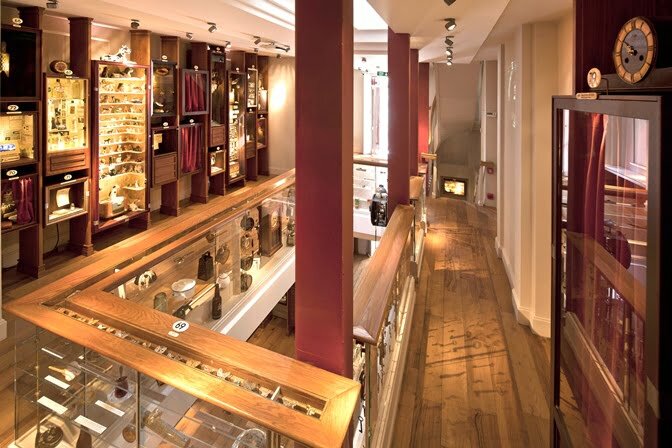 Showcasing 1000 years of Ottoman and Turkish military history, this museum has more than 50,000 artifacts including ancient armoury and personal effects. 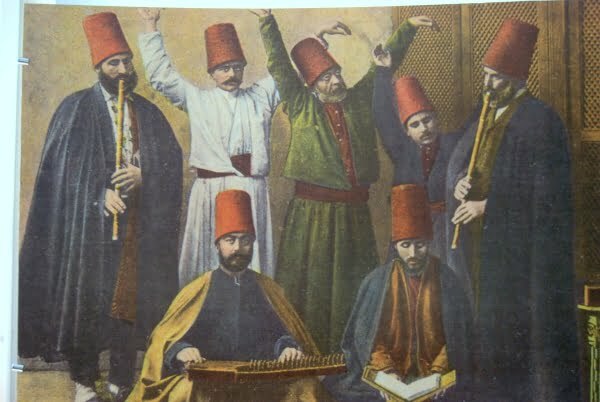 Visit in the afternoon and enjoy an impressive display from the Ottoman style army band. Sitting just off Istiklal Avenue, the humble Galata house is a former whirling dervish home and one of my favourite places in Istanbul. Repeat visitors to Turkey will know the dervishes from their large white skirts that balloon up when they perform the Sema circling ritual to be closer to God. Situated in a small home that belonged to a Pasa of Ottoman sultan, Suleyman the magnificent, it was not the art that impressed me, but the old carpets, large and small. Turkish carpets are a traded commodity around the world, and this collection showcases some of the best. Disclaimer: I am a freelance writer for Hipmunk and we are working together on the #hipmunkcitylove project. Check back soon for more informative posts to help you travel around the country of Turkey. 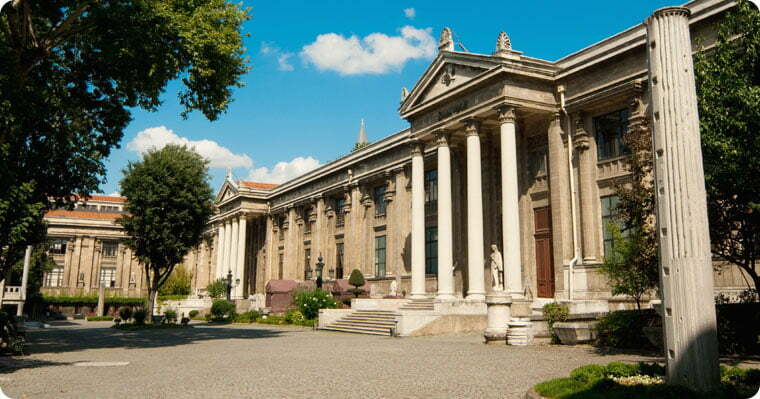 Alternatively, If you would like to add to this list of the best museums to visit in Istanbul, leave a comment below.